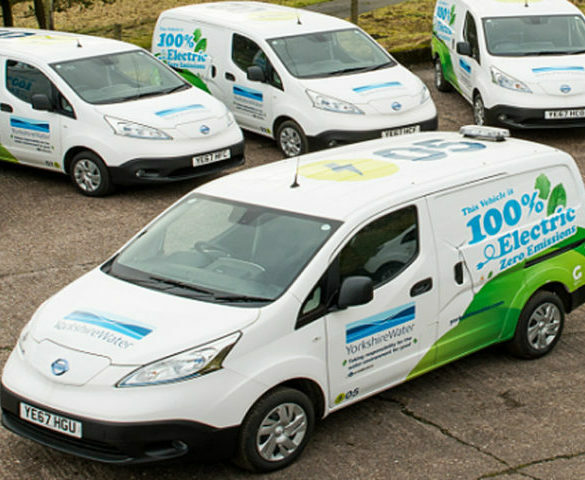 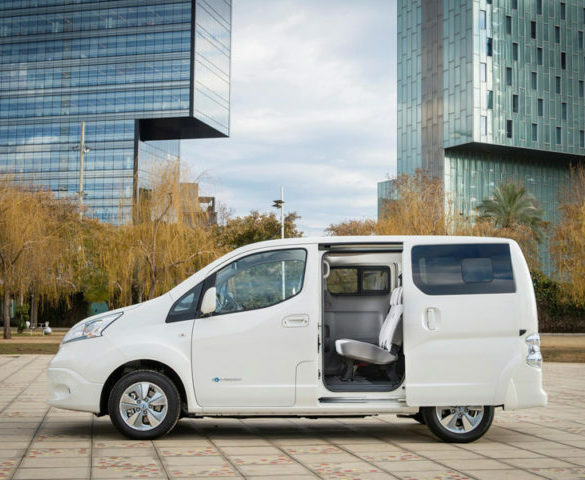 Southampton City Council has deployed six Nissan e-NV200 vans as part of its plans to convert 20% of its fleet to electric vehicles by 2020. 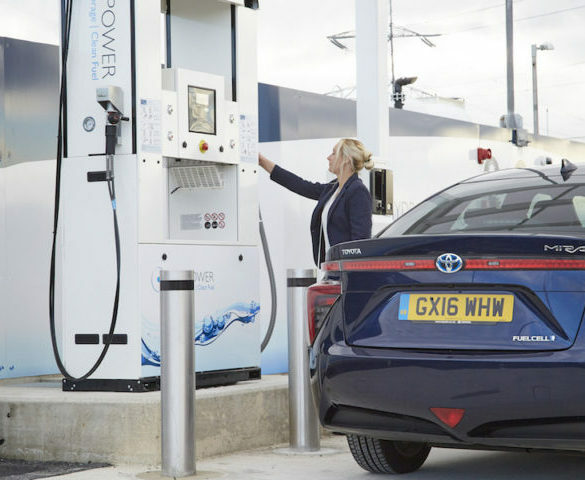 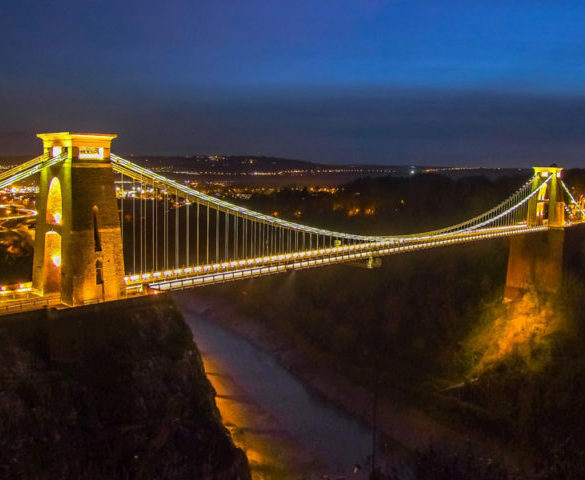 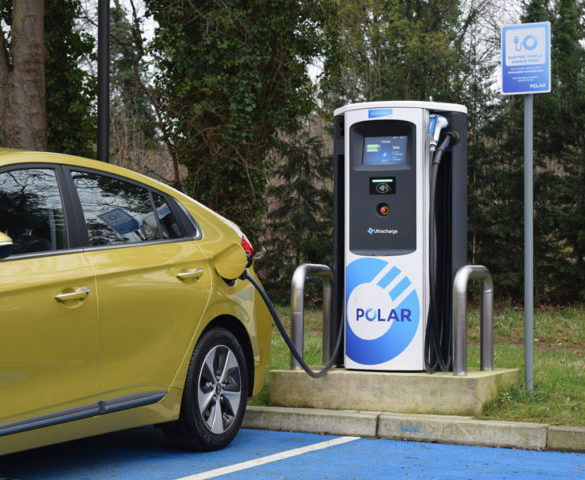 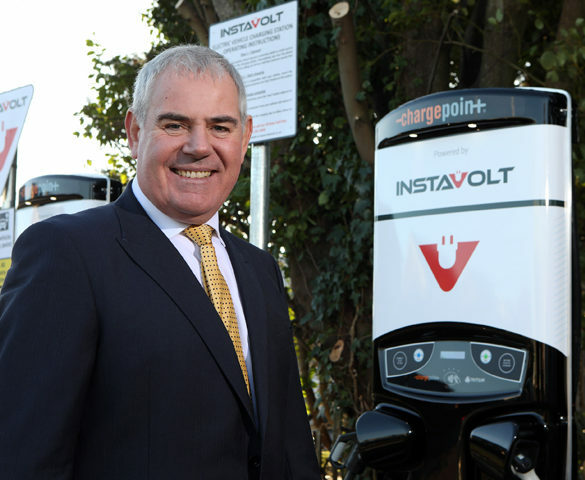 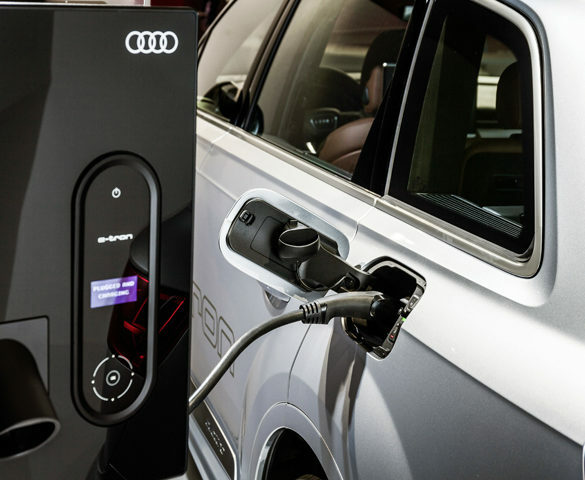 Chargemaster is accelerating the expansion of its Polar electric vehicle charging network with the addition of 2,000 charge points this year. 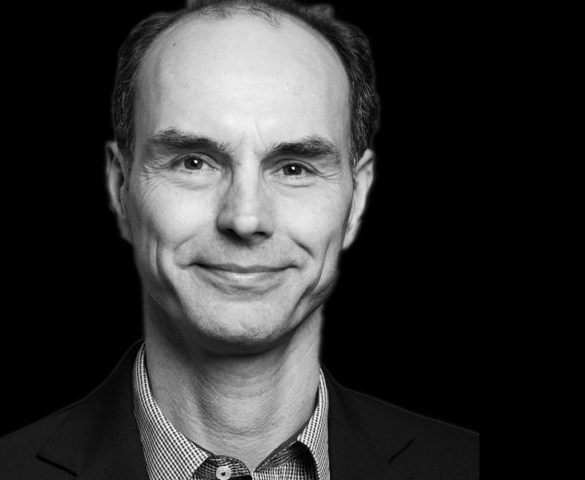 Polestar has named Hans Pehrson as head of research and development and electric propulsion strategy as it ramps up for first orders of its Polestar 1 plug-in hybrid. 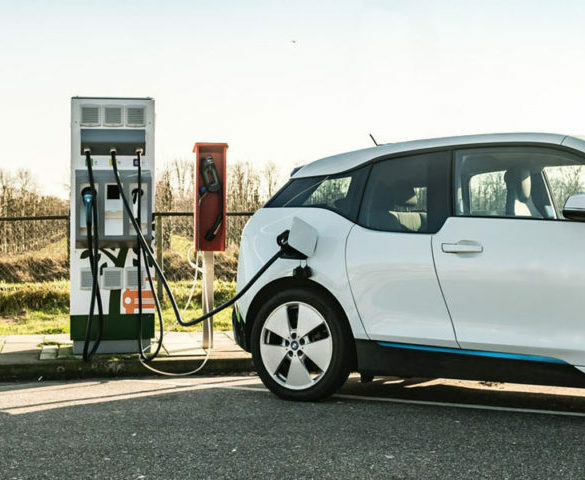 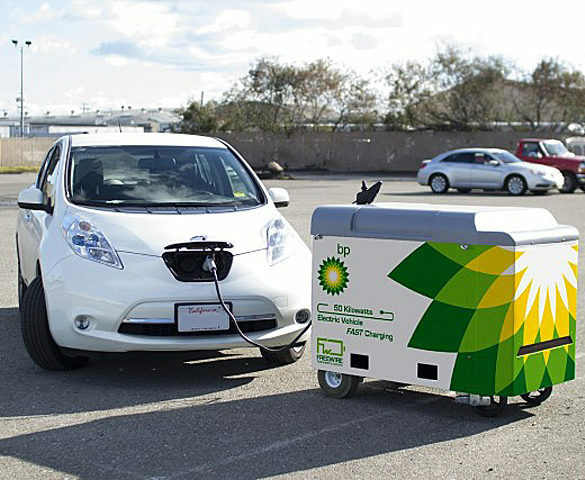 BP sites in the UK and Europe will get electric vehicle rapid chargers from later this year as the oil giant seeks to keep pace with the transition away from petrol and diesel. 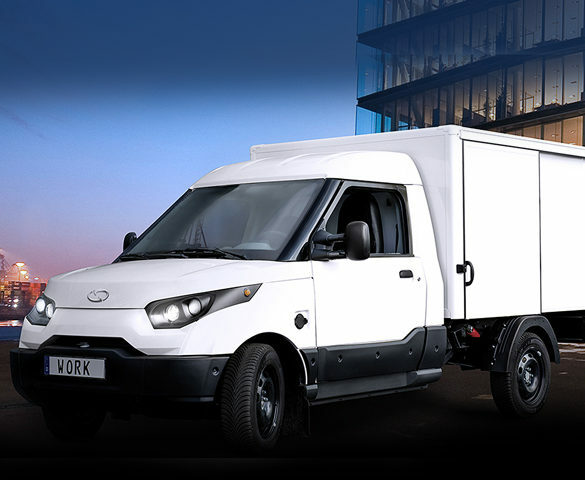 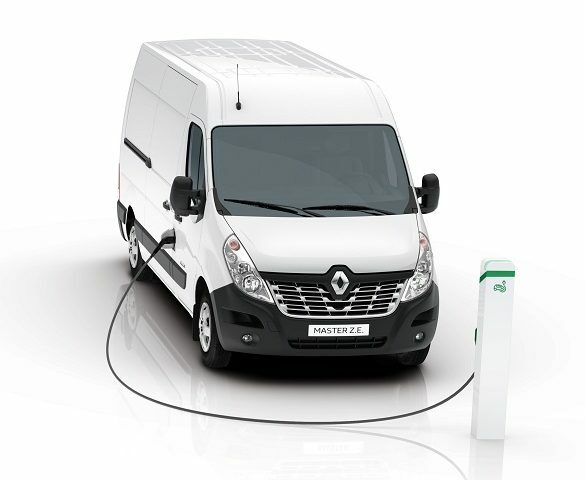 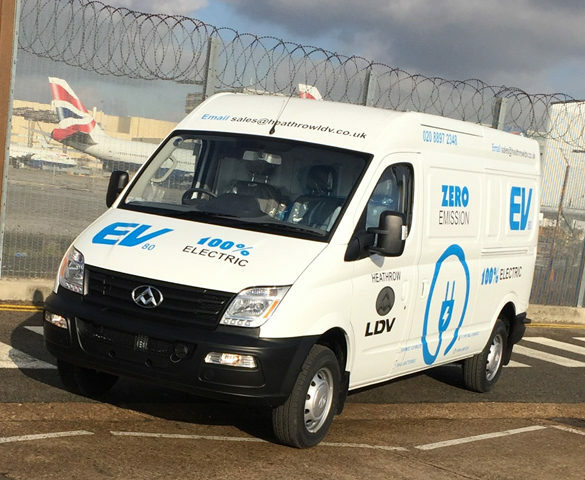 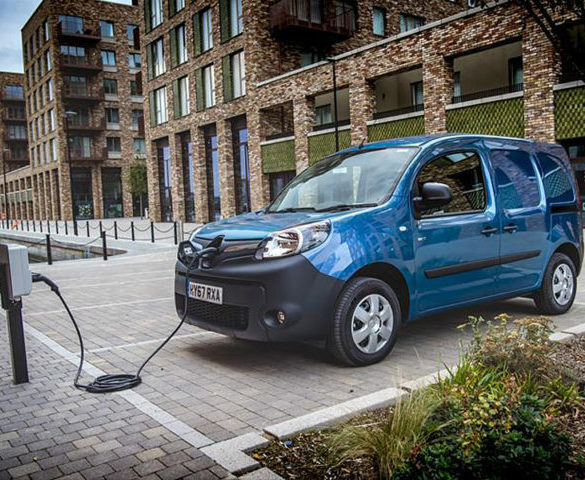 Sales of the zero-emission EV80 electric van have commenced in the UK and Europe, under brands LDV UK market) and Maxus (European market). 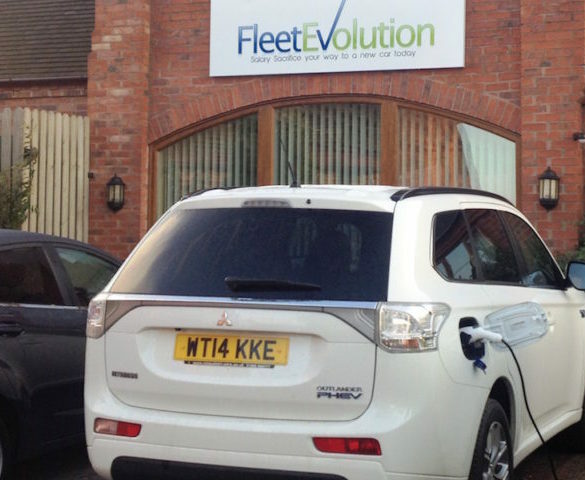 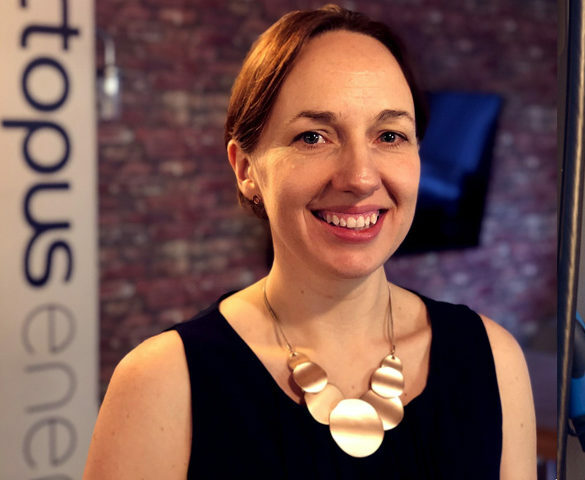 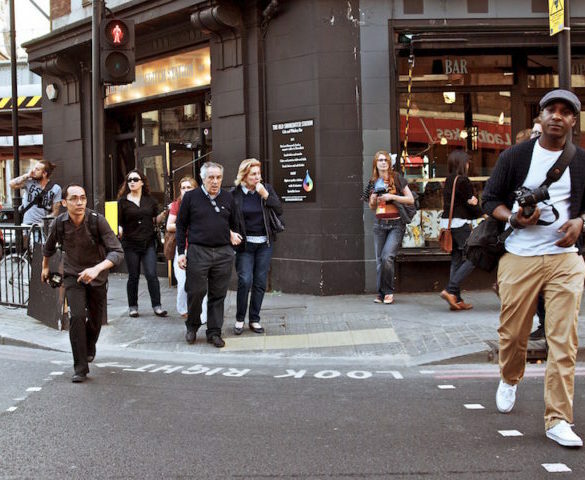 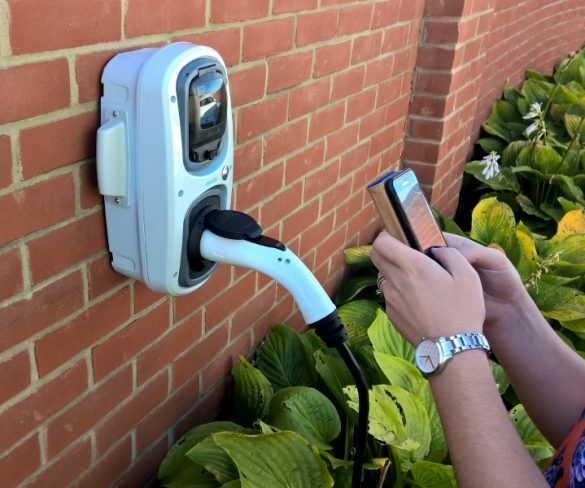 Fleet Evolution is offering a free workplace charge point to new customers as it looks to drive uptake of ultra-low emission vehicles (ULEVs). 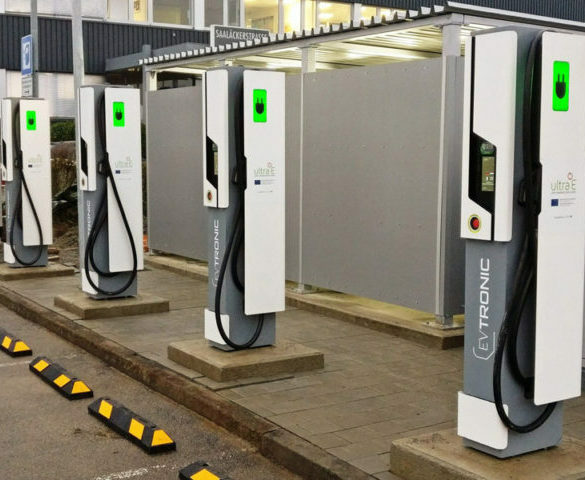 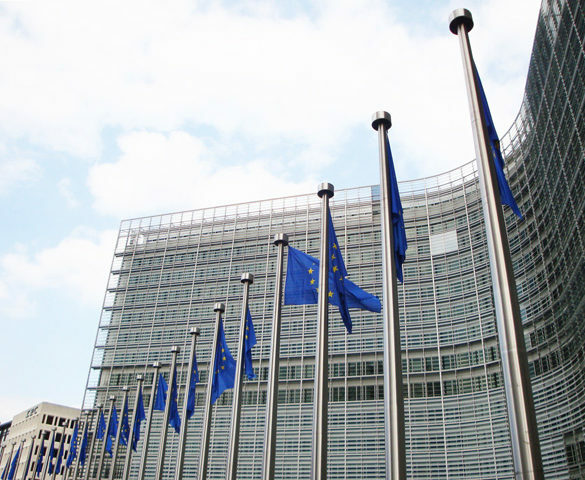 Dutch charging firm Allego along with Nordic charge point operator Fortum Charge & Drive are planning to develop a pan-European interoperable charging network, focusing on metropolitan areas and along highways.